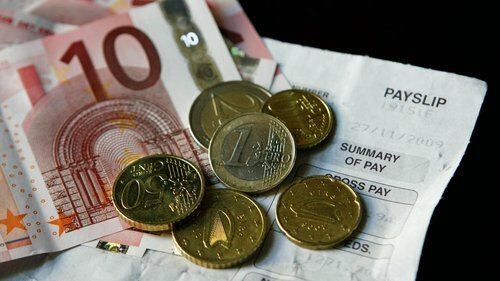 The International Labour Organisation (ILO) said wage growth last year experienced the lowest rate since 2008, the year of the global financial crisis. This is despite solid economic growth and declining unemployment in developed economies. Based on data from 136 countries, ILO said wage growth fell to 1.8% last year from 2.4% in 2016. The United Nations’(UN) latest global wage report also highlighted considerable differences between high-income countries and developing ones, which have been consistent with recent trends. In ‘emerging and developing G20 economies’, as referred to by the ILO, wages have almost tripled in the last 20 years, including last year’s 4.3% growth. However, in advanced G20 nations, wages rose by a disappointing 9% over the past two decades, with an increase of only 0.04% last year. The UN report also revealed that women worldwide continue to be paid about 20% less than men. ILO director general Guy Ryder found the figures “puzzling”, especially with the robust economy and declining unemployment in high-income economies. “All countries should try to better understand what lies behind them and accelerate progress towards gender equality,” he said. Bitcoin and cryptocurrency were 2017’s big buzzwords, but blockchain looks to inherit that mantle in 2018. How will the technology impact HR?